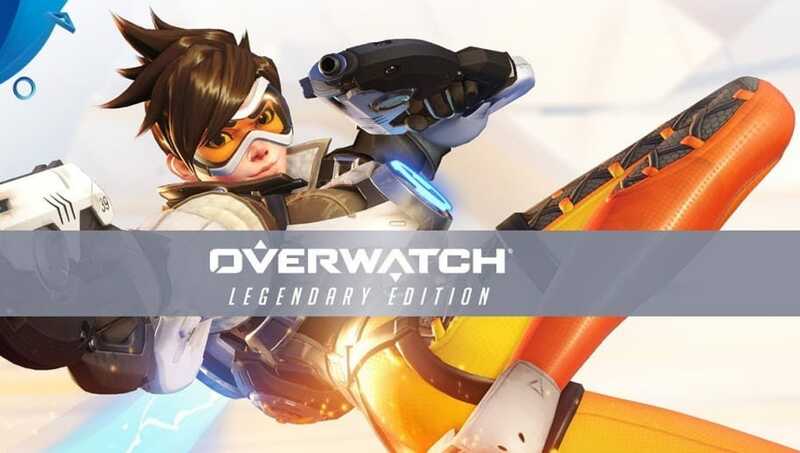 One of the first incentives the Legendary edition provides is five unique skins: One for Pharah (Security Chief Pharah), Reaper (Blackwatch Reyes), Tracer (Slipstream Tracer), Soldier: 76 (Strike-Commander Morrison) and Bastion (Overgrown Bastion). These skins can only be obtained through this purchase and cannot be bought with in-game currency. All five of the skins are inspired from the heroes' origins and background stories. For all of the World of Warcraft fans, the Baby Winston pet will be special content to obtain. Not only is this pet a special collectible, but Baby Winston will follow the player around their journey across Azeroth. This pet comes with his own unique set of skills for Pet Battle and he also has idle and moving animations. Blizzard's Heroes of the Storm is a popular MOBA (Multiplayer Online Battle Arena), and the Legendary edition of Overwatch allows players the chance to use Tracer in HotS. This is a great way to play a familiar hero and try out a new game for players who have never done it.